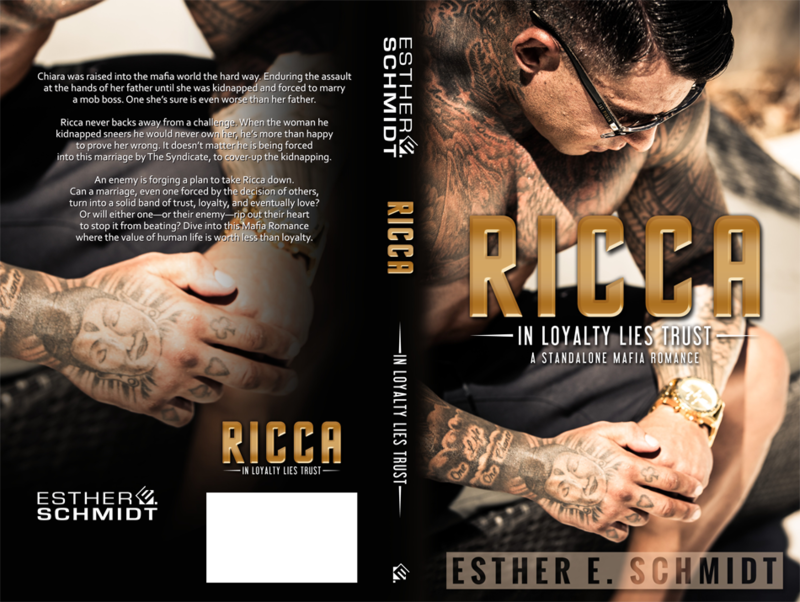 RICCA by Esther E. Schmidt: Release Blitz, Teaser & Giveaway – Delish, Devine and All Mine…. one book boyfriend at a time. 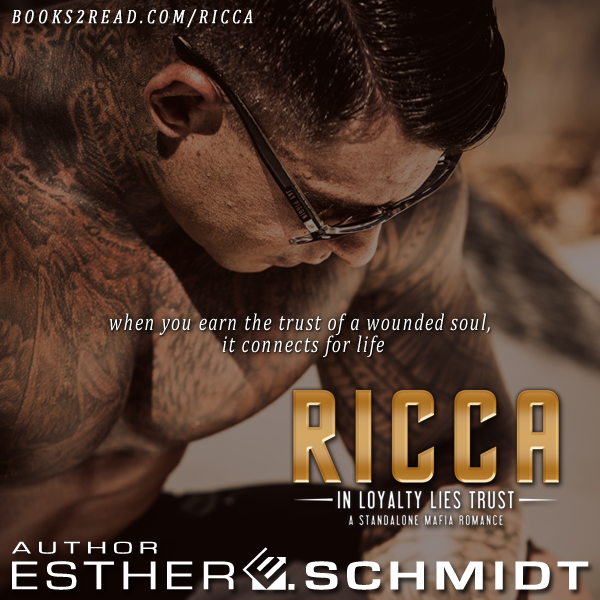 Esther E. Schmidt, author of Areion Fury MC, Broken Deeds MC, Wicked Throttle MC, Lost Valkyries MC, Death by Reaper MC, The Dudnik Circle series, and The Swamp Heads series. She’s a graphic designer that also loves to write. She released her first series “Areion Fury MC” in October 2015. Esther lives in The Netherlands with her family, three daughters, and a crazy bulldog. She loves to write about bad boy Alphas with a heart for only one woman. To make it a bit interesting, that woman needs to be a badass herself. She loves to work out and most of her story lines come from doing cardio.